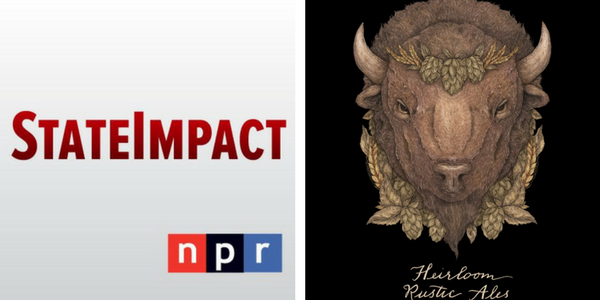 Join Public Radio Tulsa for a Give and Take with our StateImpact Oklahoma reporters, Tuesday evening, May 15th at 6:00 p.m. at Heirloom Rustic Ales, 2113 East Admiral Boulevard. Come early, get a cold brew, and visit the food truck for a toasty panini…then settle in for a relaxed conversation with our StateImpact reporters. 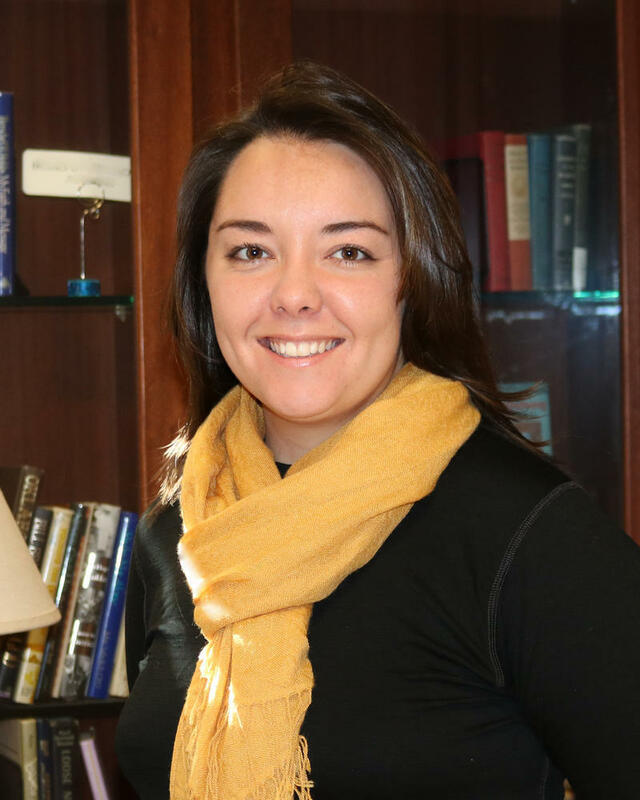 All year, you hear Oklahoma’s StateImpact reporters provide in-depth coverage of stories ranging from fracking-related earthquakes to education to criminal justice. Now, you can meet them in person. It is free to attend but registration is preferred. REGISTER HERE. Must be 21 years or older to attend. Food and drinks are available for purchase. What is The Give & Take? 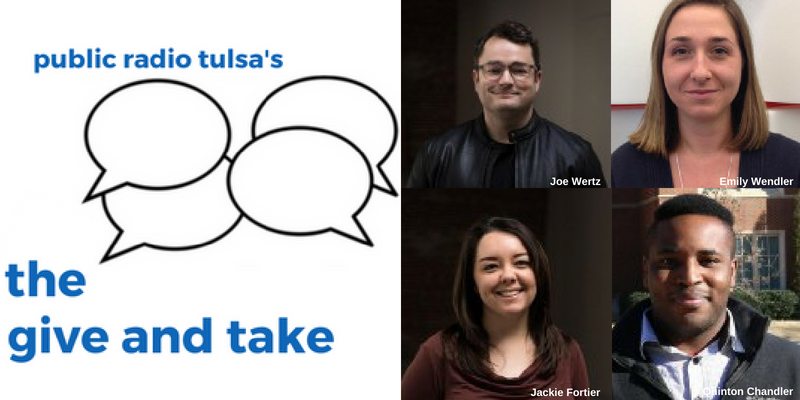 It’s a Public Radio Tulsa event series that is an opportunity to build community among public radio listeners and encourage civil discourse on the important issues facing our city, state, and nation, all in a relaxed setting.​ We also have door prizes!